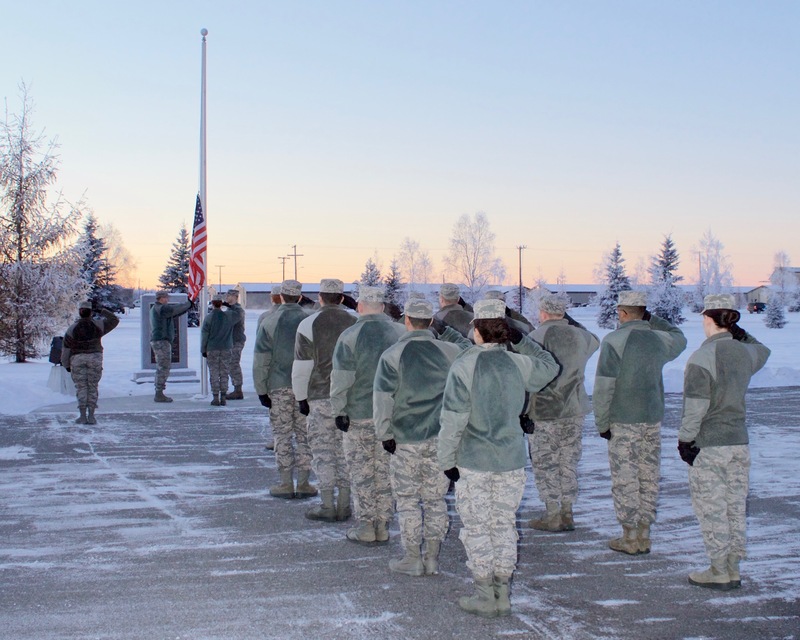 The mission of 354 FW Airman Leadership School (ALS) is to prepare first-line supervisors in the areas of leadership, communication, and what it truly means to be an expeditionary Airman. 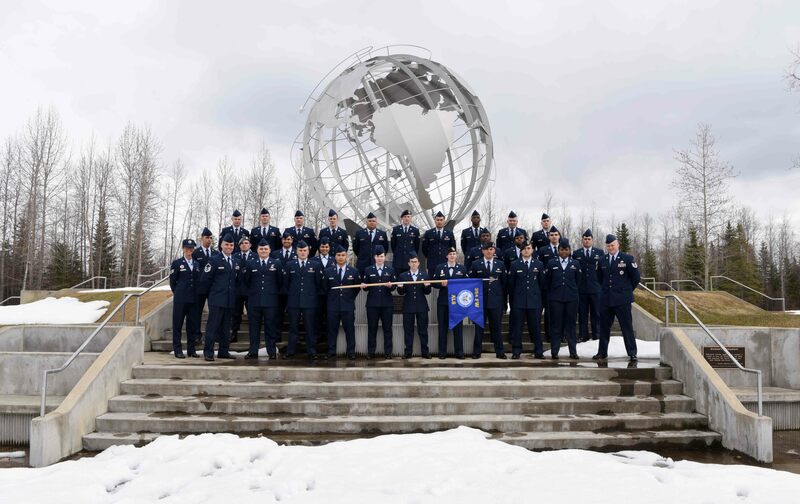 Students who complete ALS earn 9 Community College of the Air Force credits by completing 189 hours of Course Foundation, Professional Airman, and Supervisory Concepts, in addition to various Communication Assignments and Drill & Ceremony. ALS conducts 7 classes per year containing 1 -2 flights, with 12 - 16 students per flight. 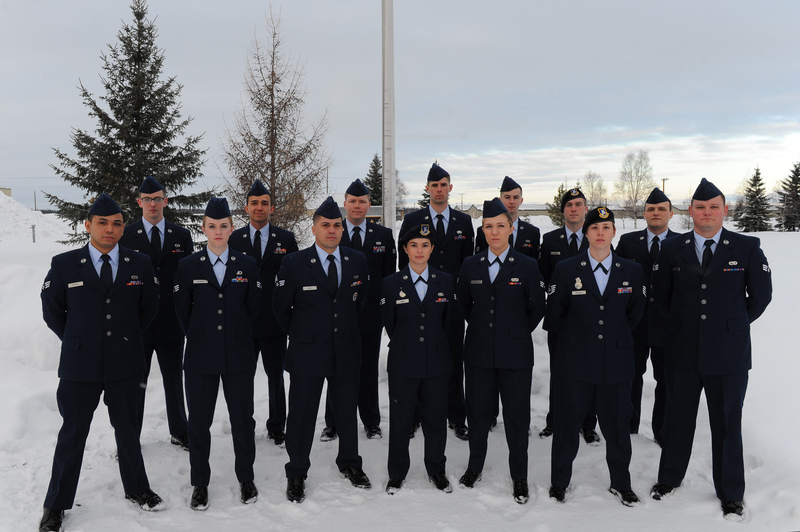 The Airman Leadership School is located in Eielson's Professional Development Center, Building 2216.